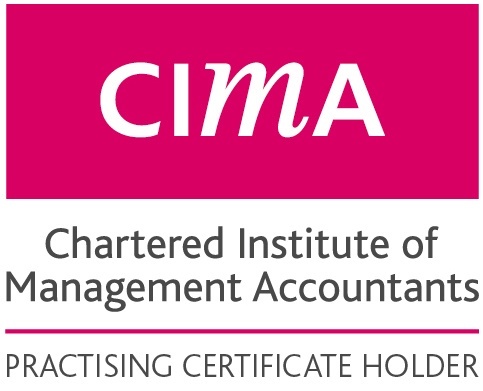 We are a Chartered Management Accountant Practice with a Full Practising Certificate from CIMA. Our Directors are Steve & Kate Bicknell and Alice Kerley. We are members of Bournemouth Chamber of Trade and Commerce, Assoc. 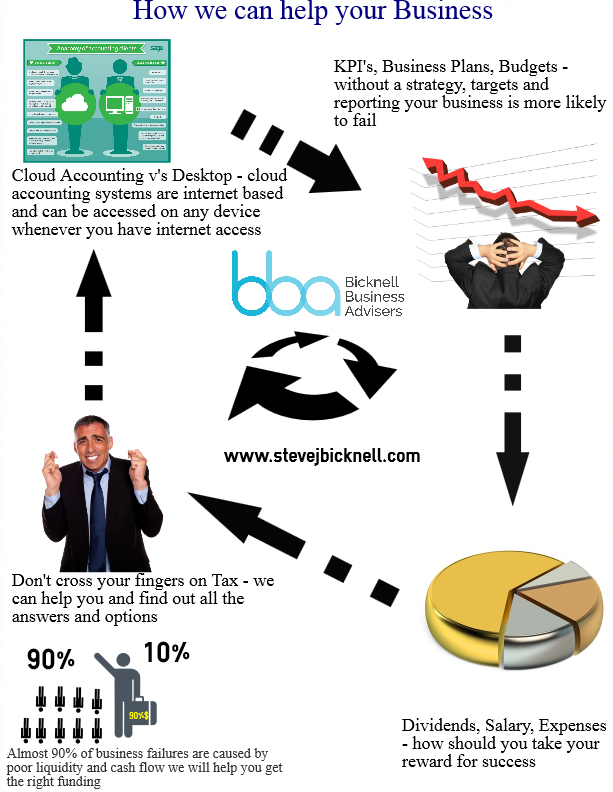 of UK Accountants (Business Accountants), Institute of Certified Practising Accountants and the Federation of Small Businesses. 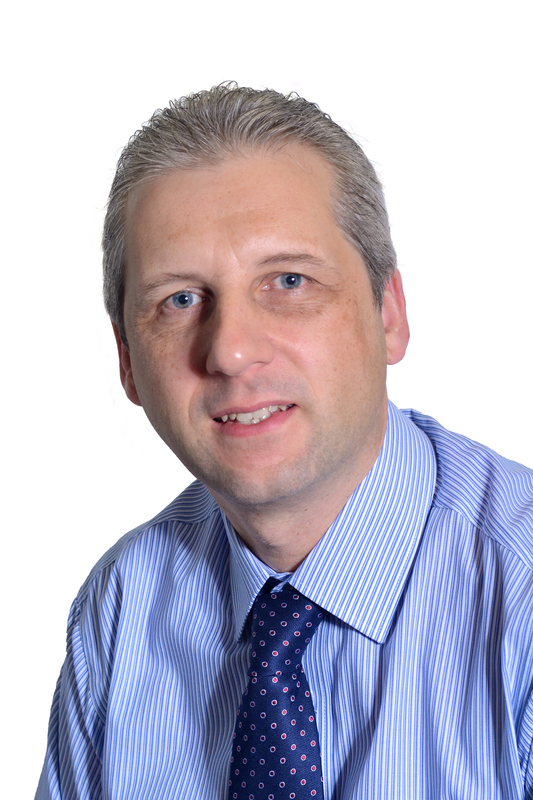 Steve is a Fellow of the Chartered Institute of Management Accountants, the Institute of Directors, and Chartered Management Institute. 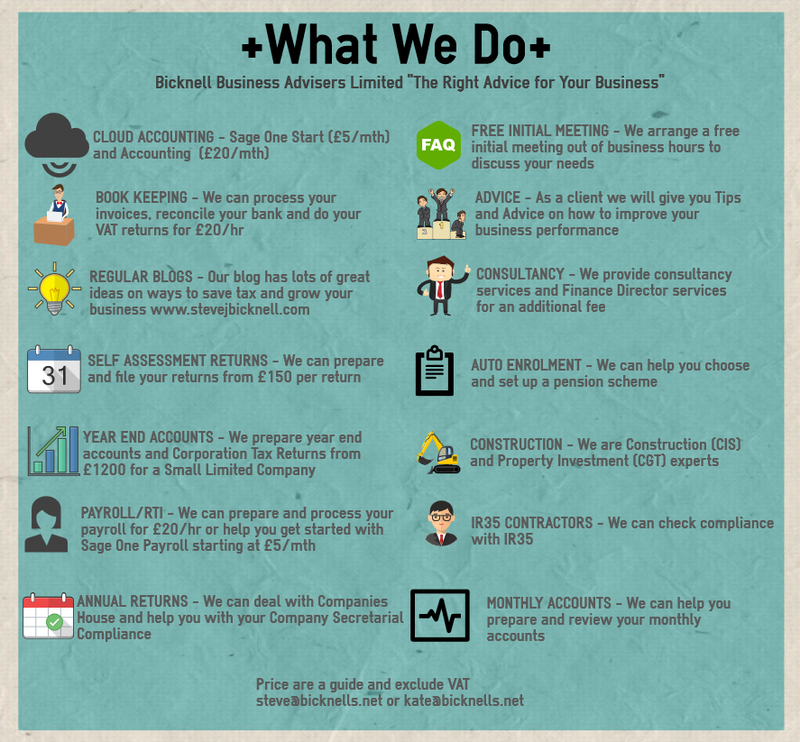 We are Property and Construction Accounting and Tax Specialists. Steve is a Founder Member of Progressive Property Bournemouth. Steve is the Vice President of Bournemouth Chamber of Trade and Commerce. 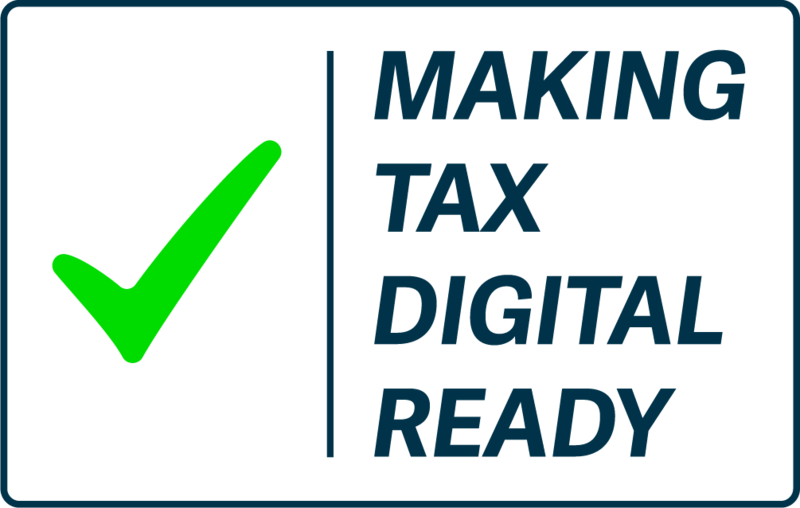 Steve is a presenter of MBL Seminars and mainly presents the 6 hour seminar on Making Tax Digital.